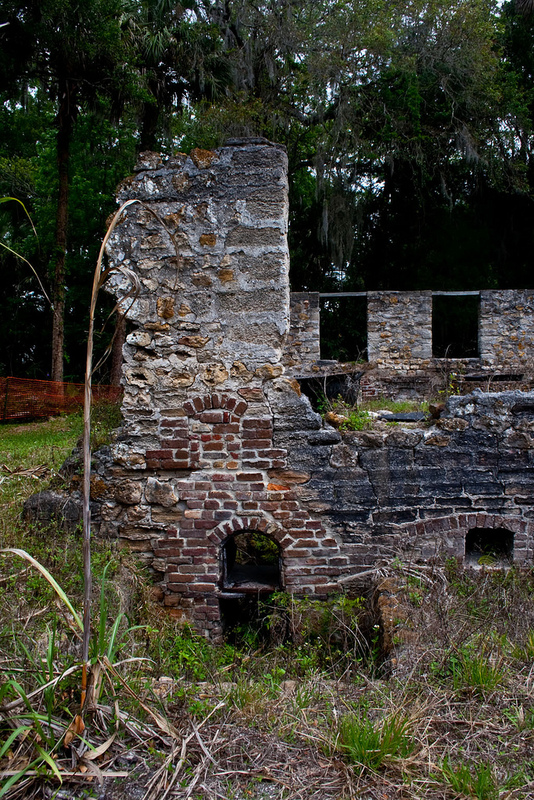 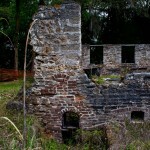 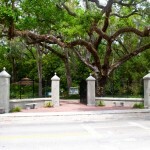 This is a former sugar mill, failed tourist attraction, and now a botanical garden in Port Orange, Florida (just south of Daytona Beach). 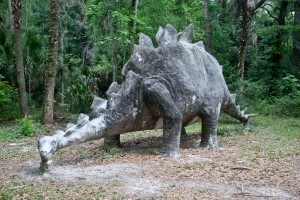 You walk along the garden and bam! 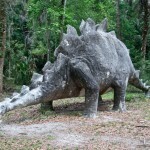 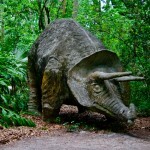 You’re face to face with a triceratops. 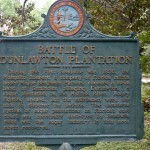 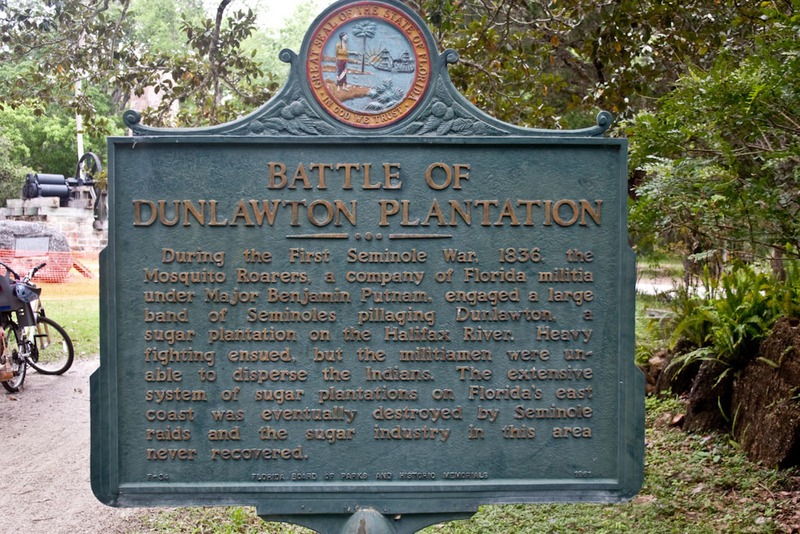 Several attempts were made to operate Dunlawton Plantation as a tourist attraction. 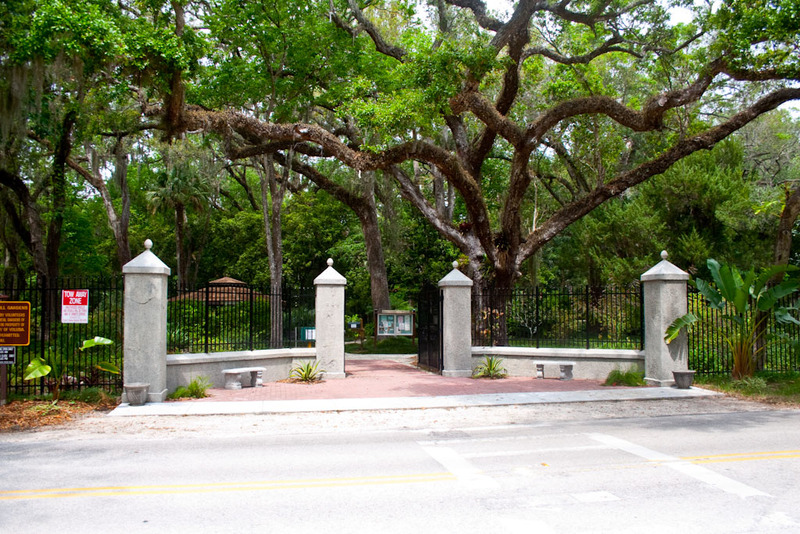 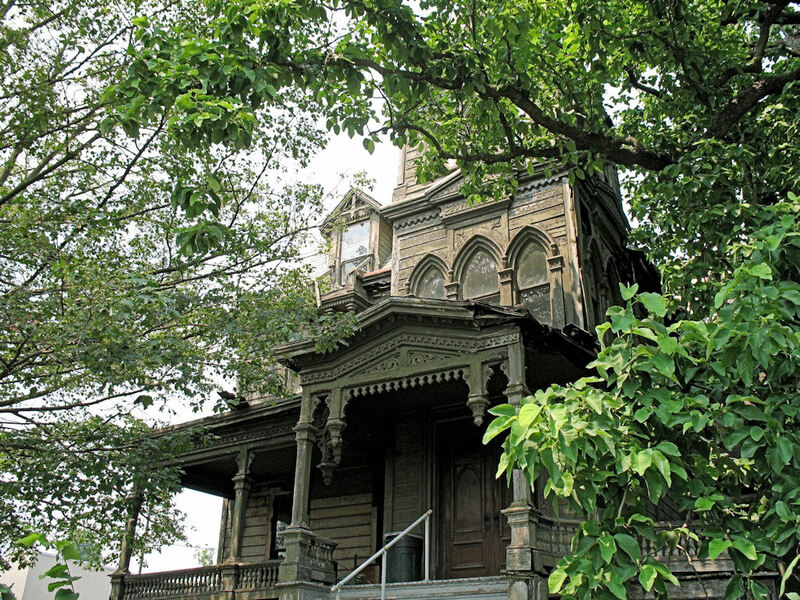 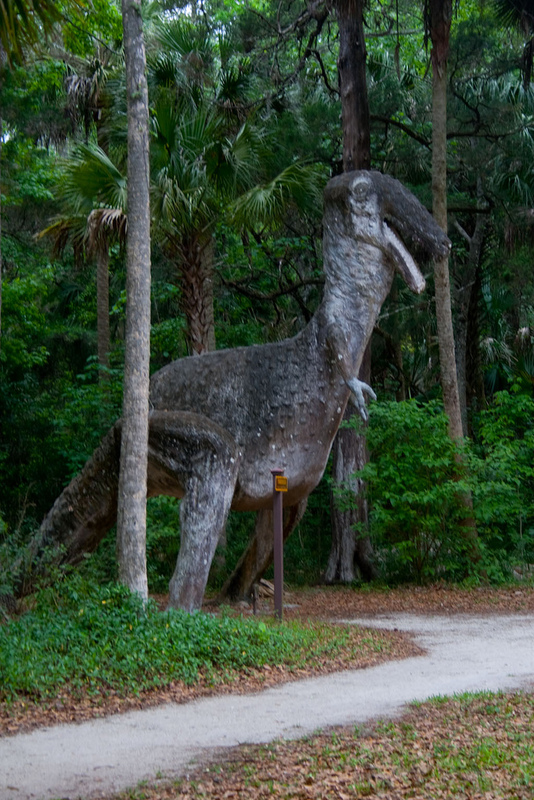 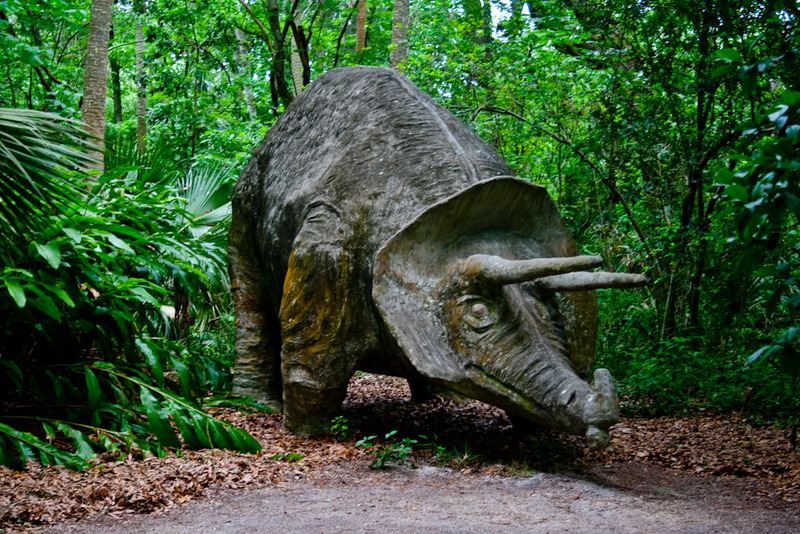 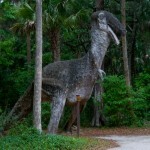 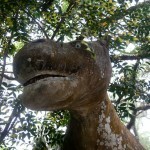 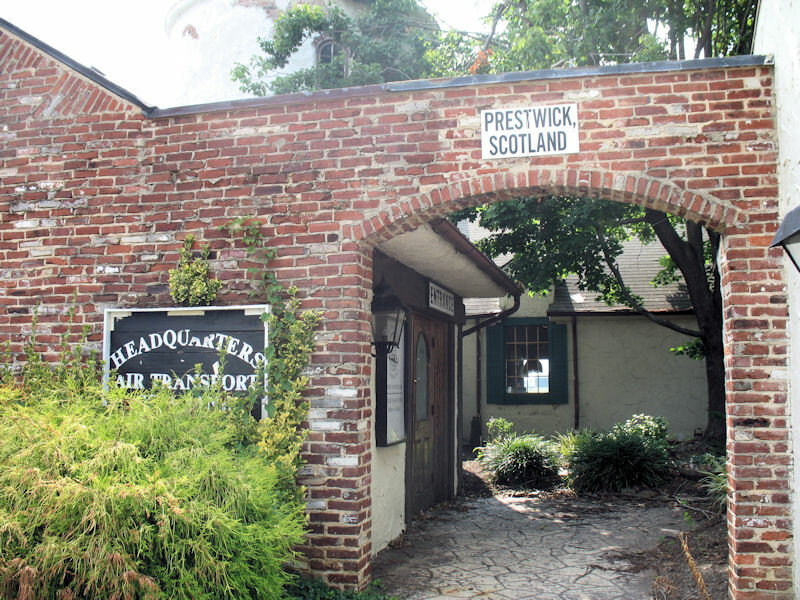 In the 1950’s Dr. Perry Sperber leased the premises from J. Saxon Lloyd for a park to display prehistoric monsters and had a number of replicas molded in concrete on wire frames consgtructed. 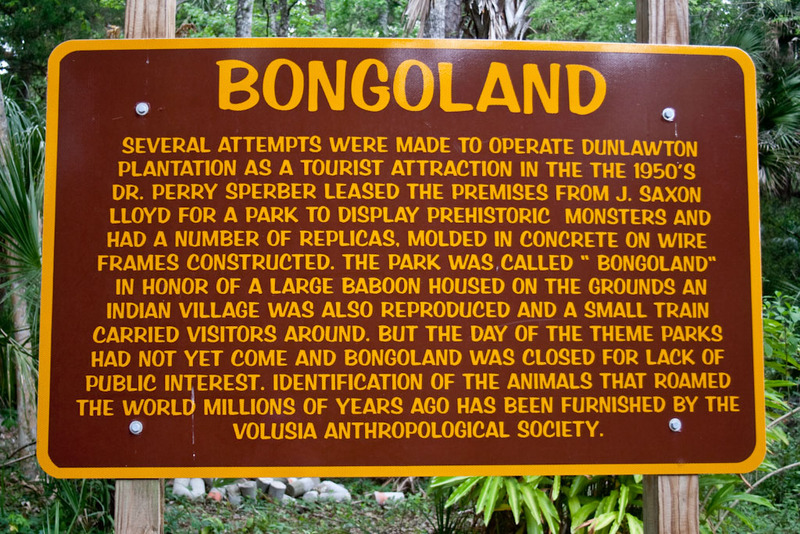 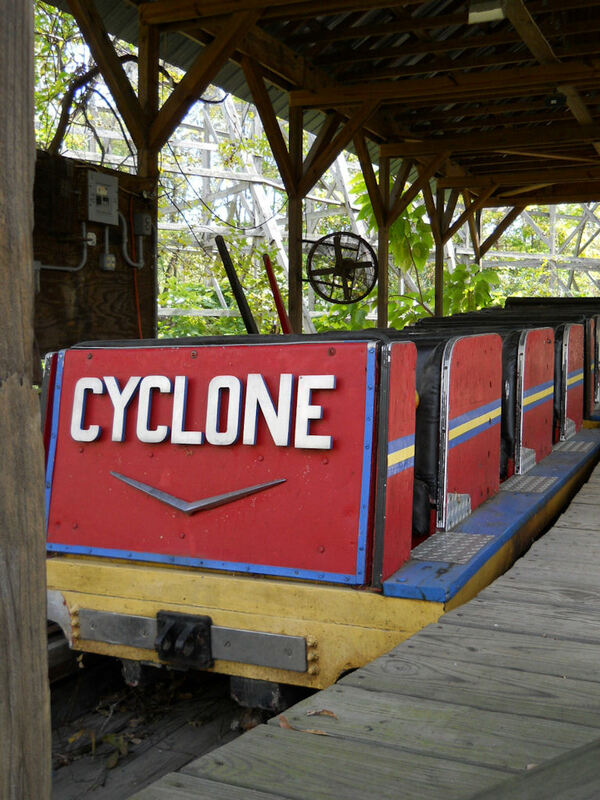 The park was called “Bongoland” in honor of a large baboon housed on the grounds an indian village was also reproduced and a small train carried visitors around. 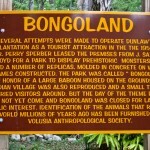 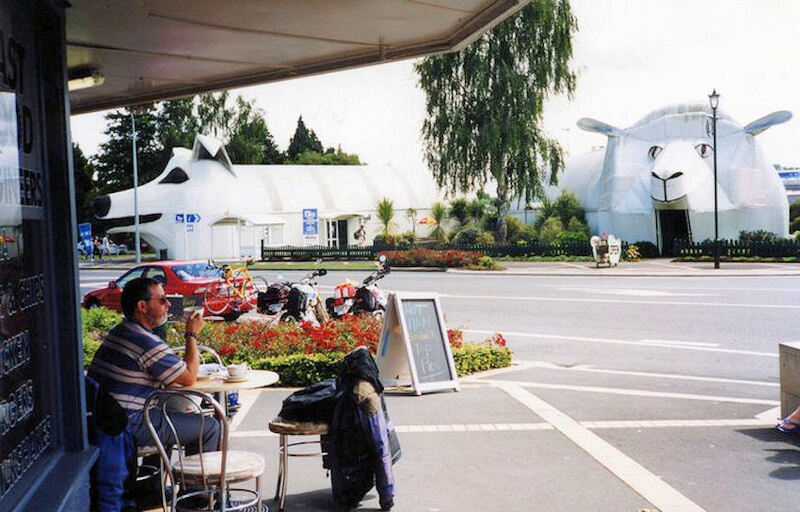 But the day of the theme parks had not yet come and Bongoland was closed for lack of public interest. 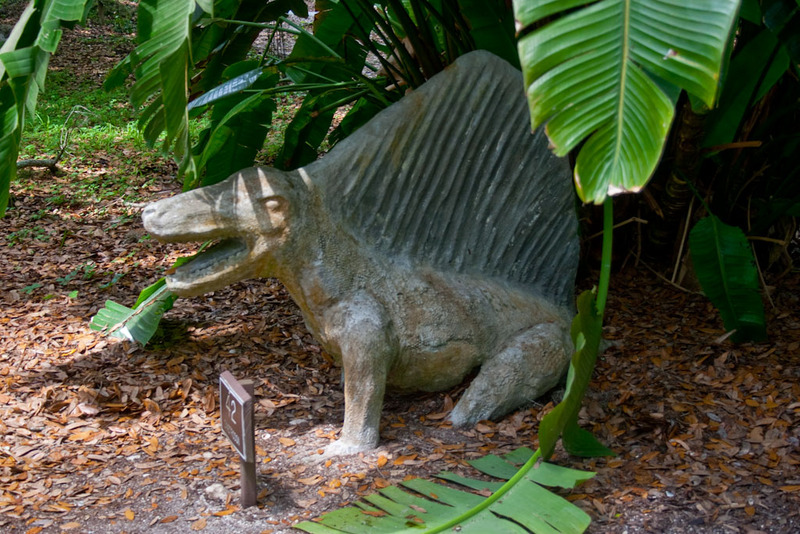 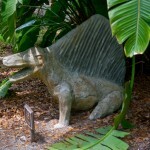 Identification of the animals that roamed the world millions of years ago has been furnished by the Volusia Anthropologica Society. 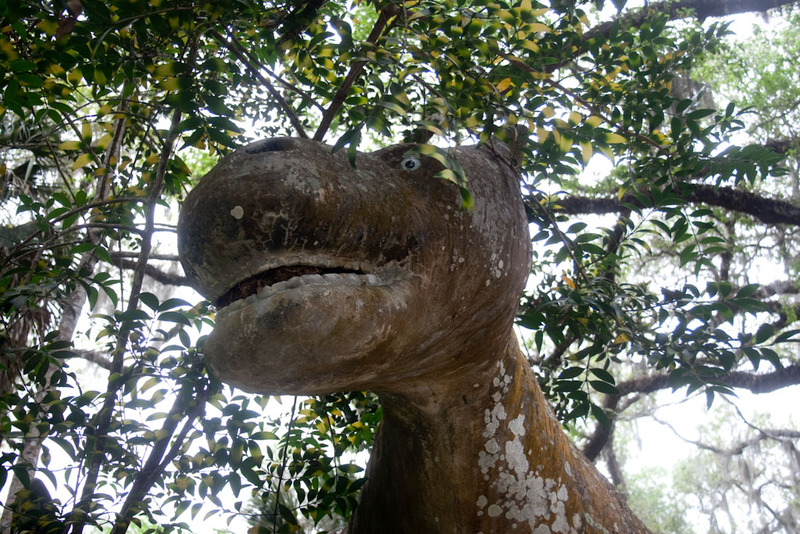 Below is a selection of Scott’s fantastic images of the remnants of Bongoland and the present botanical gardens (click individual images to enlarge). 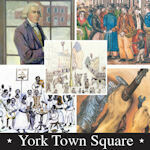 See Scott’s Flickr set for even more great images!